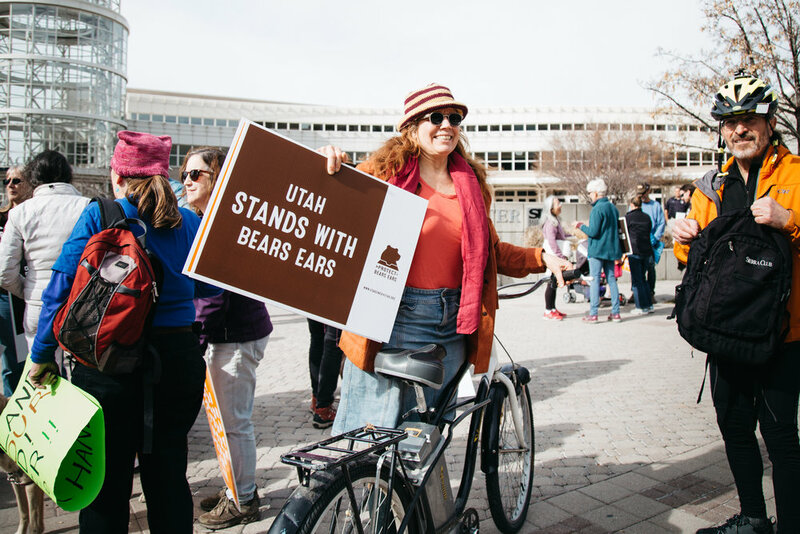 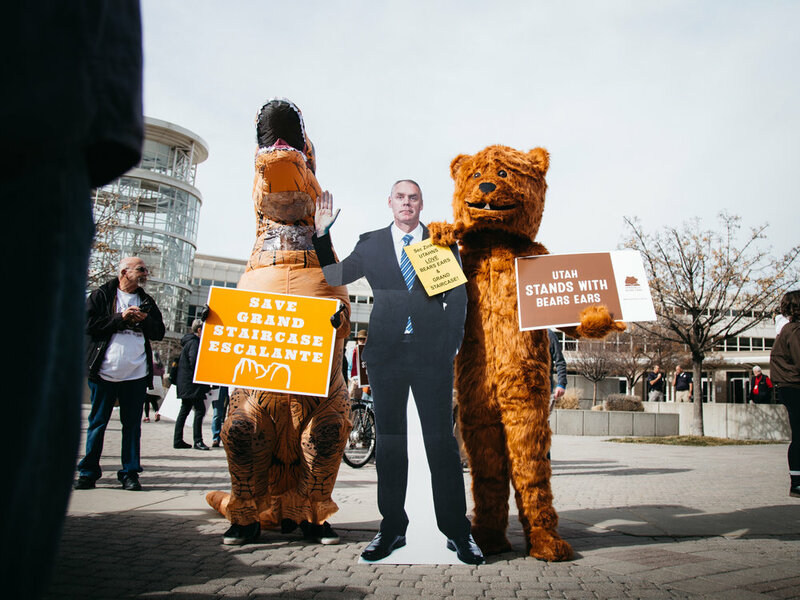 People of Salt Lake showed up yet again to rally against Secretary Zinke and his unjust slashing of the Bears Ears and Grand Staircase Escalante National Monuments. 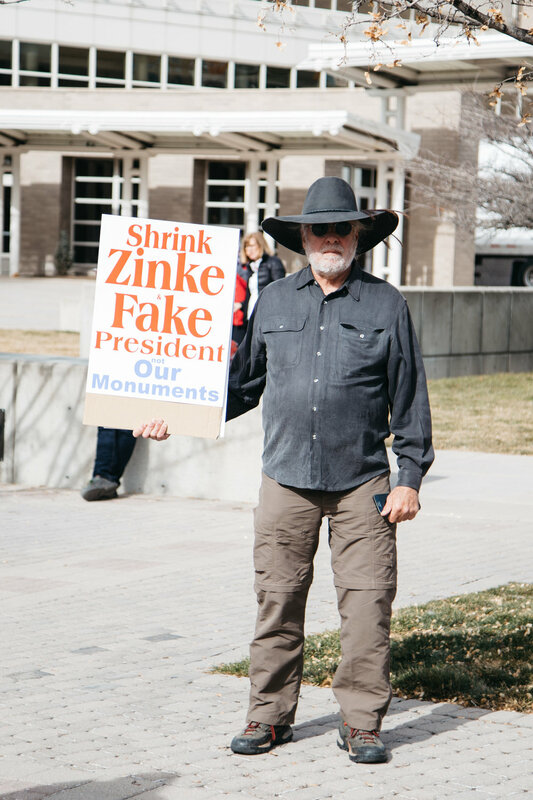 Photos from the protest below. 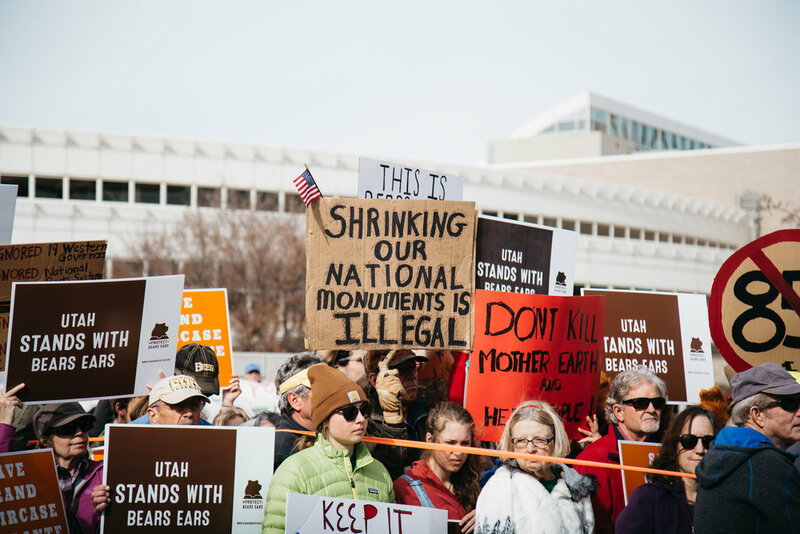 The fight for Bears Ears, Grand Staircase Escalante, and America's millions of acres of public lands is far from over. 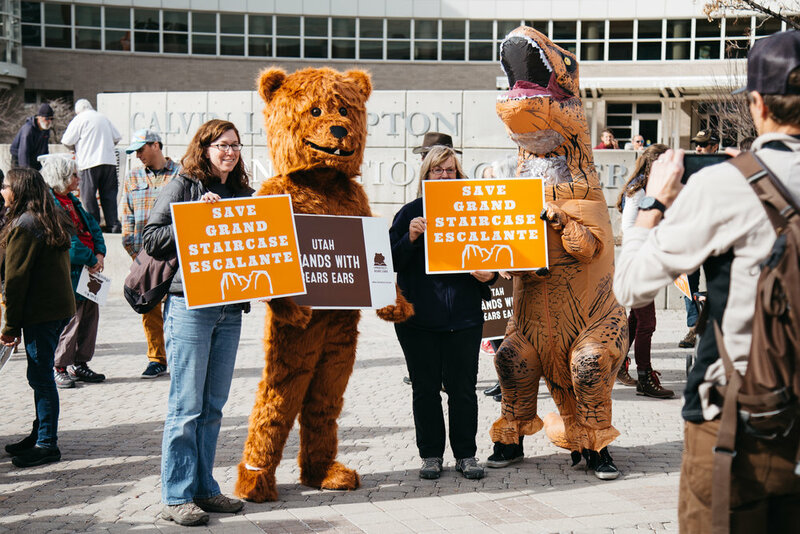 Get educated and consider donating at any of the sites below!